Phnom Penh, Cambodia – Manulife Cambodia and Sathapana Bank have entered into a 15-year bancassurance partnership, which will see Manulife’s insurance products offered across Sathapana branches nationwide. This new partnership combines Sathapana’s extensive banking network and Manulife’s insurance expertise to give customers one-stop financial centres for both banking and insurance solutions. “This long term partnership reflects the shared commitment of our two companies in helping to protect the financial future of more Cambodian families, by providing world-class income protection, savings for children’s education and retirement solutions,” said Robert Elliott, Chief Executive Officer and General Manager of Manulife Cambodia. “Manulife is one of the largest life insurance companies in the world and the first international one to introduce life insurance solutions to Cambodia. 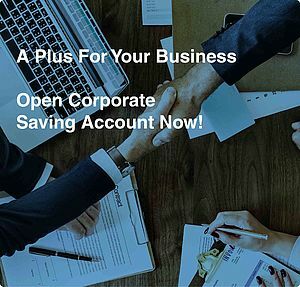 Customers can now enjoy the convenience of having access to Manulife's world-class insurance solutions, in addition to our full banking services. 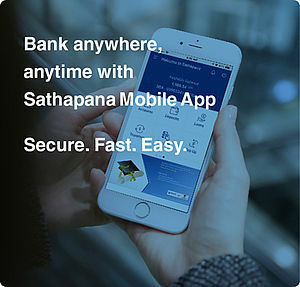 I believe this bancassurance partnership will certainly bring greater benefit and peace of mind to our customers," said Norihiko Kato, Chief Executive Officer of Sathapana Bank. 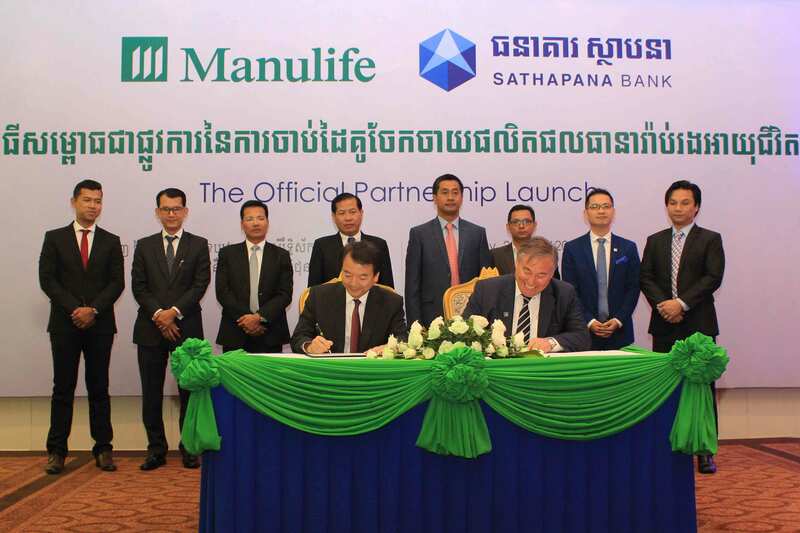 Manulife and Sathapana will focus on working together to develop solutions that meet the future needs of the fast evolving financial protection needs for customers in Cambodia.